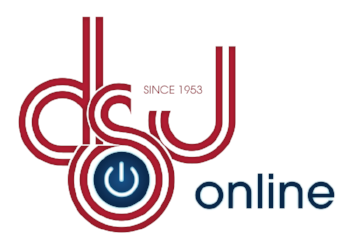 We have added the DSJ Online ordering platform & storefront to our traditional offering of services to even better serve you and meet your needs. We understand that an investment in technology can actually save money by improving efficiencies and sustainability. All this plus the same great customer service we are known for. Service and quality are 100% guaranteed. We love what we do and take pride in it. Our attention to customer satisfaction is why we prosper. The commitment we make to our customers of integrity and excellent service allows us to provide you quality products. We make it easy to Reduce, Reuse & Recycle! Most of our papers offered have 10% recycled post consumer waste and many of them are 50% and 100% recycled content. 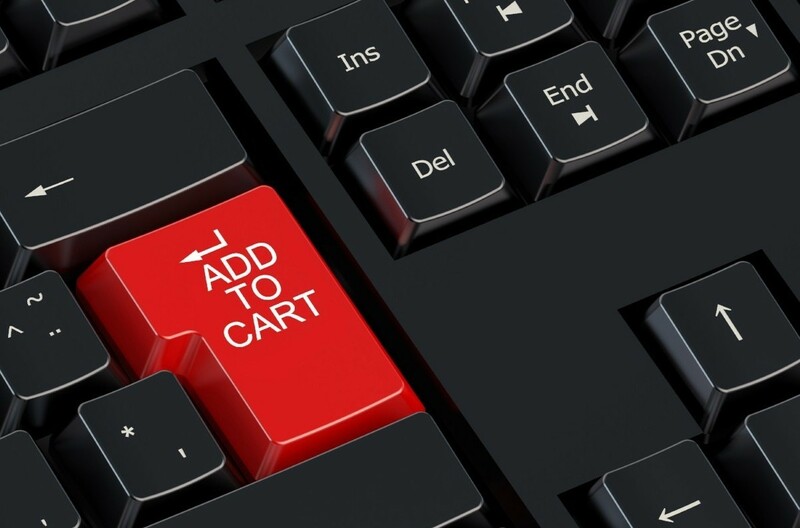 We are one of the first if not the only online print shop to allow you to order the exact quantity you need, reducing waste in a lot of cases. We have made this as convenient as possible for you. 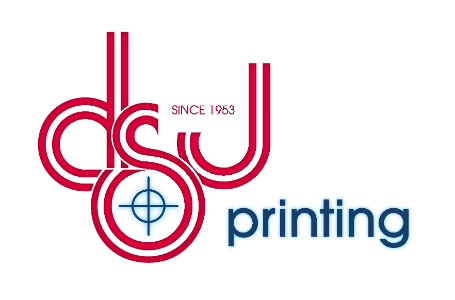 DSJ Online makes ordering from DSJ more accurate, timely, convenient, and at a lower price. The costs are right in front of you, place your order anytime, know exactly when it will be completed so you can move on to tackle your next task. Learn more about DSJ On Demand here. I cannot thank you and your team enough for coming through yet again! I will continue to pass your name around our company when printing needs to be done. Again, thank you for the quick turnaround and the attention to detail, it is so phenomenal to find a company that truly believes in customer service. I think you guys are far and away the best printing company of any “house” we have ever used.